By now you're probably feeling the benefits of that New Year's resolution you put in place a few months ago. Or conversely, if you're like me, you're in the unfortunate situation of having already broken yours. Sometimes it's just plain impossible to prioritize getting to the gym over that extra hour of sleep - please don't judge me! Anyway, the good news for all of us is that it's never too late to get back on track - whether that's tweaking your current goals, scrapping them and setting new ones or maybe even adding a couple to your running list. 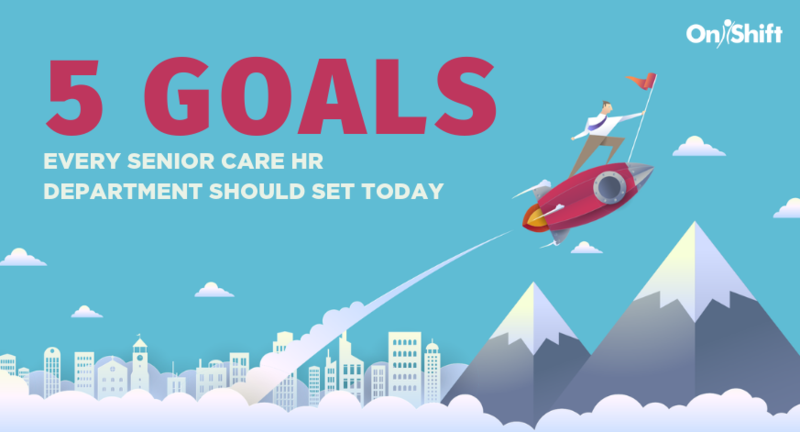 That said, here are five goals that HR departments can easily adopt for better employee engagement, streamlined processes and that fuzzy feeling you get from accomplishing something you'd set out to do. No employee likes to work in a bubble. The best workers — and especially younger employees — learn from and thrive on feedback. Receiving feedback is the key to improving job performance and employee engagement. For too many HR departments, however, that feedback only comes when a performance review is scheduled, which often means just once a year. Make it a point to set clear performance goals and hold frequent meetings to track progress. This feedback goes both ways. 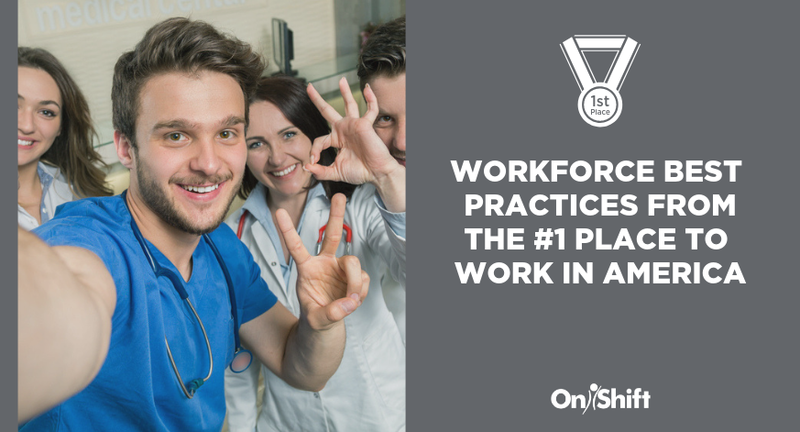 While it's important to give employees performance feedback, providers should give staff a voice of their own. Similar to performance feedback, try to collect this feedback at a regular cadence – although this could be quarterly, tri-annually or semi-annually, providers that use bi-weekly and even weekly pulse surveys report more feedback, better quality of feedback and improved staff satisfaction as a result. Keep in mind you should be prepared to follow up on all feedback received, whether it's letting them know that their comment is being reviewed or updating them on a resolution. An employee handbook is the first line for communicating company policies, as well as keeping track of shifting federal, state and local statutes which can affect a senior care community’s operations. According to the Society for Human Resource Management, 27 states enacted new employment-related laws or amended existing laws last year. Staying on top of changing laws can frustrate the best HR professionals, but updating company handbooks on a regular schedule can prevent lost time associated with updating handbooks ad-hoc. First impressions are often lasting ones. Your community should be using the onboarding process as a chance to make a stellar first one with new employees. Make sure that your onboarding program is both educational and engaging and not three days sitting in a room watching outdated HR videos. Set the foundation for success by assigning each new hire with a mentor or buddy. This person should be a shining example of what success looks like at your community and able to answer questions and provide advice to your new employee. Another great way to kick-start engagement is discussing career goals early and determining milestones to get there. 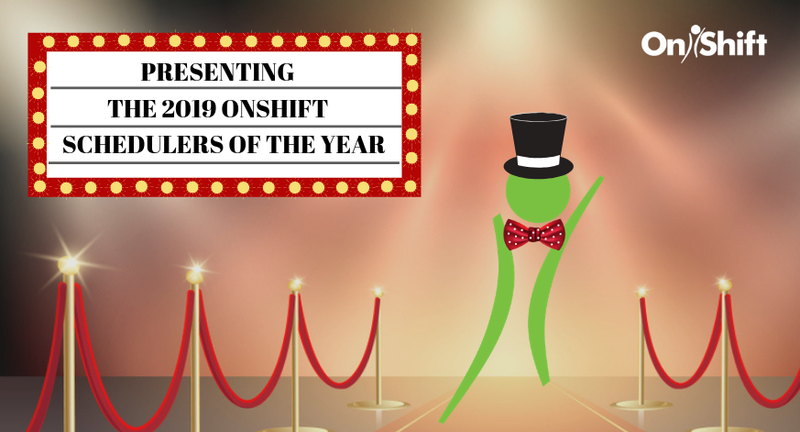 OnShift recently completed a comprehensive research project on onboarding in senior care and how it plays a huge factor in employee retention - especially during the first 90 days. 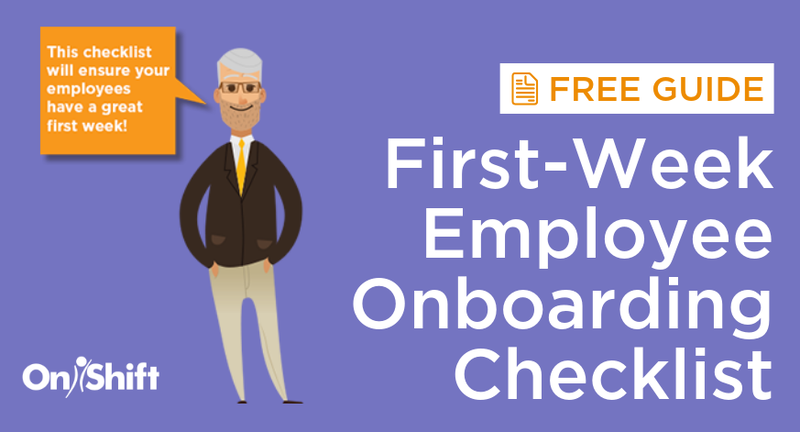 We put together a handy guide to help providers get the most out of their onboarding program to boost employee engagement and spur success early on. While it's crucial to hone in on new hires, organizations can't forget about their more tenured employees. Refresher courses ensure certain skills and knowledge are maintained and can be used to update existing staff on any changes to policies, procedures and industry regulations. Re-training is also an excellent opportunity to reinforce your mission. For example, in a recent Senior Housing News story The Goodman Group CEO Craig Edinger discussed the company's "Platinum Service" standard: "a high-end, hospitality-meets-health care approach built on 20 standards of service created in partnership with experts from an international hospitality company." The Goodman Group has even carved out a special position dedicated to teaching the pillars of the customer service program and ensuring each person is fulfilling them each day. When employees buy into your mission, they are more committed to driving your quality standards and engaged in their job. HR departments - especially those in hectic senior care environments - have a lot on their plates. Fortunately, technology can be leveraged to streamline many of their processes, improve efficiencies and produce better results. Between benefits tracking, time and attendance systems and text-based recruiting software, there are a slew of innovative solutions that make life easier for HR departments. I hope you're able to adopt some or all of these goals. And if you're already doing all of these things...more power to you. Keep up the good work! I encourage you to check out our new whitepaper, Onboarding With A Purpose: The Complete Guide To Improving Retention In The First 90 Days of Employment, if you haven't already. It's full of awesome onboarding strategies that boost new hire engagement and lead to long-term success. 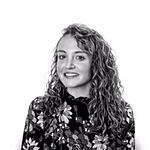 Jenna Berris is a Product Marketing Specialist for OnShift.